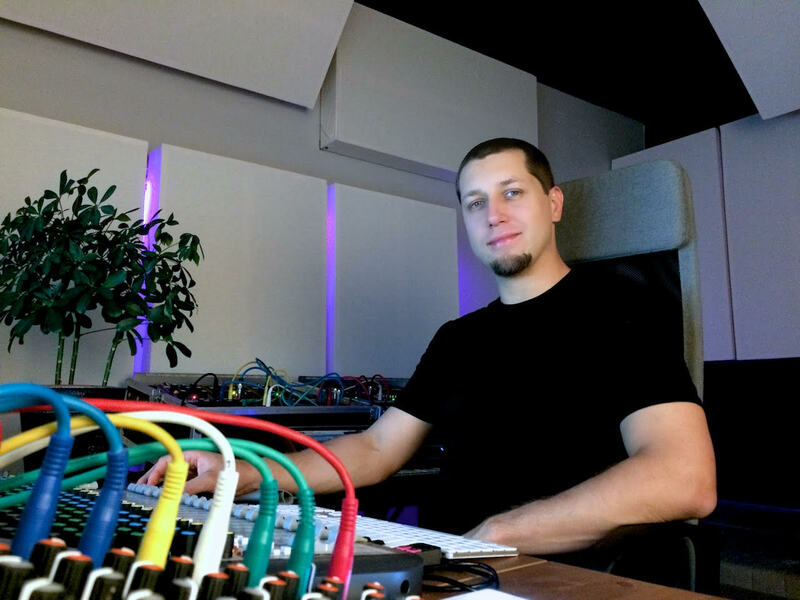 Adam Pietruszko is a sound designer and audio engineer from Poland. Even though he specializes in cinematic and avant-garde sound design, his expertise also covers genres ranging from electronica, experimental music, techno, IDM, Synthwave, EDM, and many others. Adam also teaches at the Academy of Audio Engineering and Polish-Japanese Academy of Information Technology in Warsaw, Poland. He provides lectures on sound synthesis, acoustics, electroacoustics, digital audio theory, as well as electronic music and FX production. Visit his website to find out about his latest projects. Hello Adam, can you tell us what made you end up working in the music industry? 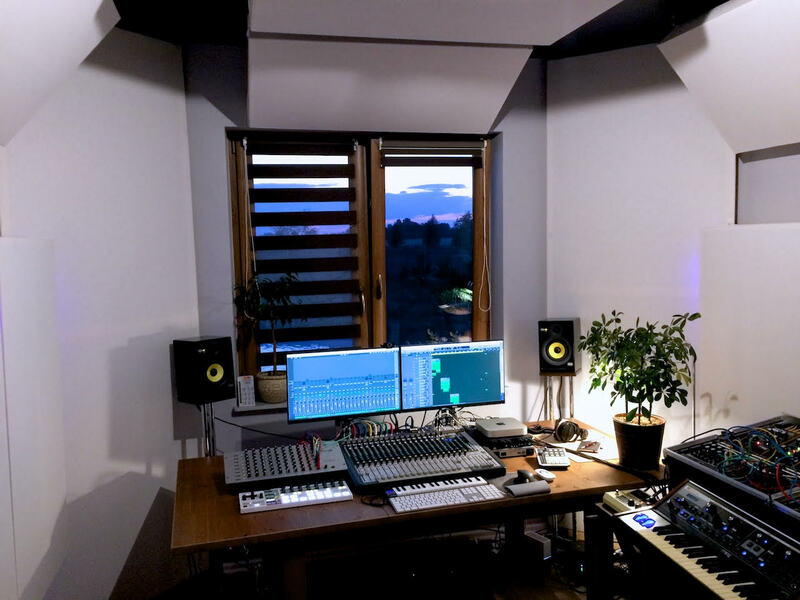 What led you to become a freelance sound designer? My wife and I enjoy visiting abandoned places like factories and hospitals. She was making really cool photos there and I turned them into slideshows and composed eerie music for them, using my analog synth setup. At the time I was mainly interested in making experimental electronica and using field recordings from those places in my productions. We have developed quite a collection from these videos and at some point, I thought that soundtrack producers might be interested in synth samples and recordings inspired by those abandoned places. So I reached out to audio software companies with this idea and got a contract with Zero-G, known for their cinematic libraries. Motivated by having such a product to start my portfolio with, I pushed on and got to design samples and synthesizer presets for various vendors, across a variety of styles and instruments, which I have now made a full-time job. Check out KNOBZ.NET to see my work. What are some important projects in your career you feel have helped you grow as a sound designer, composer, or producer? 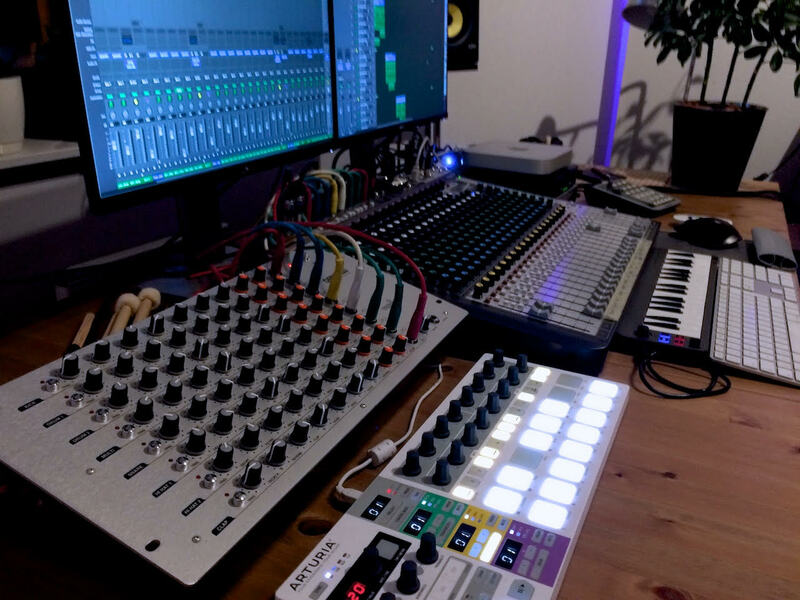 Apart from the project mentioned above, I believe that getting into virtual instrument design by providing multi-samples for a few synths, samplers and drum machines out there and finally turning to full-blown plugin concept design and development. Working with the good people at Qubiq Audio made me look differently at the music market and I think that’s the way I’d like my career to develop in the near future. I also value every preset programming project with a new synthesiser, which is always a great learning experience. Here I must mention that I wanted to work with AAS on sound design for one of your synths for a long time and I’m happy to finally have been granted the opportunity to do so. Thank you! We think that the sound packs you made for us are awesome so you're welcome, and thank you! Tell us what part does sound design occupy in your composer/producer work? Most of it I would say. I take pride in having never used synth presets in any of my works since the day I’ve first got my hands on a synthesizer :-) I must confess, I still have to incorporate more sample based, field recorded stuff into my work, but this takes up a lot of time and effort and I’m so slammed with work, that I always keep putting this off… maybe someday, ha! How do you approach the creation of sound banks? Tell us about your process. Moreover, I always try to showcase the special characteristics of a given synth I work with through my preset design, to exploit it’s original functions, routing possibilities and special features. I also have a big library of techniques in my head which are my signature moves that I can always rely on if I feel stuck. Since I’ve always been trying to limit my gear and plugin options (it’s an endless journey, if you get sucked into that hole), I’ve developed ways to get interesting sounds using even the simplest array of means. This is something I recommend to anyone looking to improve their sound design: learn to use the gear/software you have and try to exploit it beyond the obvious possibilities. What do you like the most about AAS’ software? 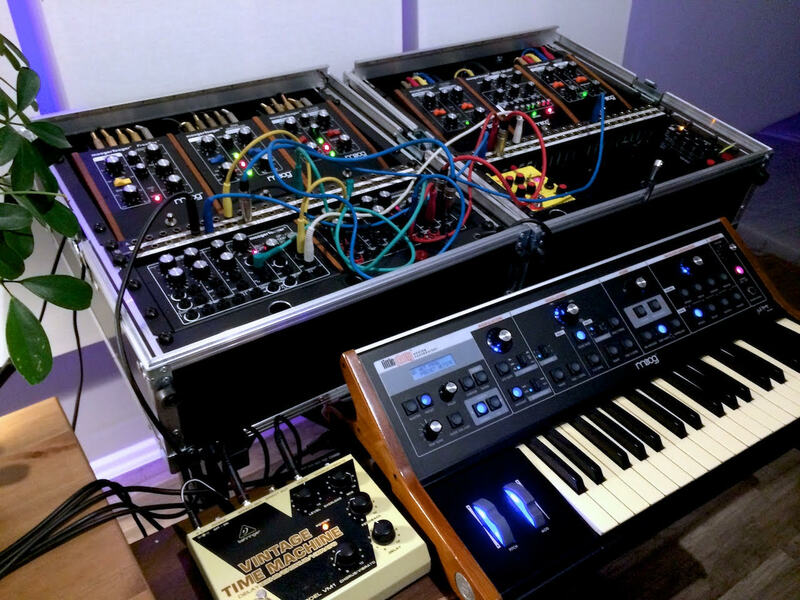 After getting to grips with subtractive synthesis, I looked at more options out there, and I felt that with physical modeling synthesis I can go beyond what is possible with the traditional “oscillator and filter” approach. Physical modeling allows me to create real, organic sounds, as well as experimental, otherworldly, timbres that don’t sound overly synthetic and don’t require a ton of effort and processing to hide the fact that it’s a synthesizer behind the sound. This is especially important for getting a modern cinematic sound, which I’m always after. That’s why I have always been drawn to AAS’s software. The possibilities of your modeling synths are insane! The last word is yours, tell us what you have going on in your life! Apart from work I enjoy getting in touch with nature. I run, bike, and ride horses we keep with my wife. Keeping in shape and spending time outdoor provides a great balance when dealing with technology!